Get your journey off to a flying start by brushing up on Oranjestad before you head off. Oranjestad is in Sint Eustatius, and around 20 miles (32 kilometers) from Basseterre. A big part of traveling is meeting new people, so why not make pals with some of the 1,000 locals who live in this part of Sint Eustatius? Save big on your getaway to Oranjestad by combining your airfare and accommodation bookings. You can also choose from more than 400 partner airlines and 665,000 places to stay. From accommodations and airfares to activities and car rentals, we provide 24/7 personal assistance with our Customer 1st Guarantee. Encountered a better deal? We'll meet the price and refund the difference^. Do you want to have some flexibility in your vacation itinerary? All of our package bundles can be modified with no hidden charges. And so long as you get in fast, most accommodations won't charge you either^. You should book in advance if you want to stay as close as possible to Oranjestad. The Old Gin House is the only property within a short drive of the center. Where do you fly into for Oranjestad? Get ready for some thrilling new experiences! The heart of Oranjestad is approximately 40 miles (64 kilometers) south of Princess Juliana International Airport (SXM). Can I rent a car in Oranjestad? Book a rental car via Travelocity and get to know Oranjestad on your own time. If you're looking for a ride from F.D. Roosevelt Airport, unfortunately, there aren't any car rental outlets at the terminal. You'll need to find another way to venture into town, 0.8 miles (1.3 kilometers) away. Nothing is more calming than the sounds of ocean waves coming into shore. Roll out a picnic rug, stretch out and let your soul be soothed at Lower Town Beach. Want some more ideas? History has infinite lessons to teach us. 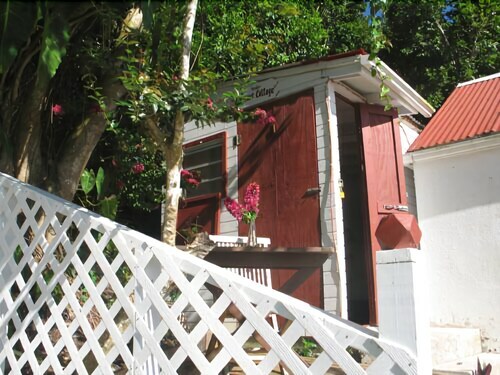 Soak up the knowledge and better acquaint yourself with times past at St. Eustatius Historical Foundation Museum. But there's more. Try to imagine the troops who once watched over Fort Oranje. The action of past battles can still be found on its formidable walls. About 40 miles (64 kilometers) from Oranjestad, Great Bay Beach is much loved by travelers and locals alike. Head to this locality to access Maho Beach and Marigot Market, two leading attractions you won't quickly forget. Philipsburg is another destination to keep an eye out for. It's only 40 miles (64 kilometers) away. If you'd like to come here, close by sights such as Pinel Island and Fort St. Louis should most definitely be on your list. Nestled on the beach, this Oranjestad hotel is within a 10-minute walk of Lower Town Beach, Fort Oranje, and Honem Dalim Synagogue Ruins. St. Eustatius Historical Foundation Museum is 0.4 mi (0.6 km) away. 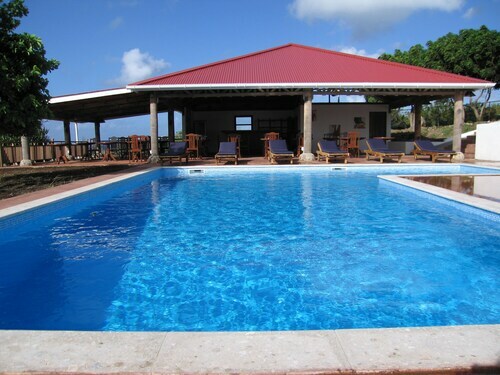 Situated in a rural location, this lodge is within 3 mi (5 km) of St. Eustatius Historical Foundation Museum, Honem Dalim Synagogue Ruins, and Fort Oranje. Lower Town Beach is 2.4 mi (3.9 km) away. 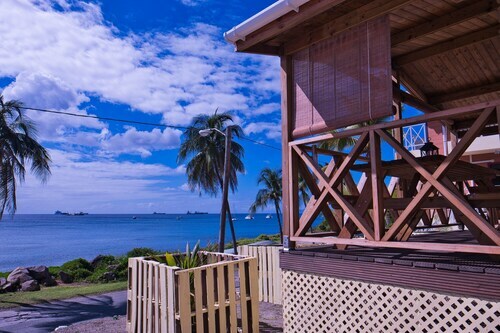 Situated by the ocean, this hotel is steps from Lower Town Beach and Fort Oranje. St. Eustatius Historical Foundation Museum is 0.4 mi (0.7 km) away. Situated in Oranjestad, this apartment building is within 1 mi (2 km) of Fort Oranje, Honem Dalim Synagogue Ruins, and Lower Town Beach. 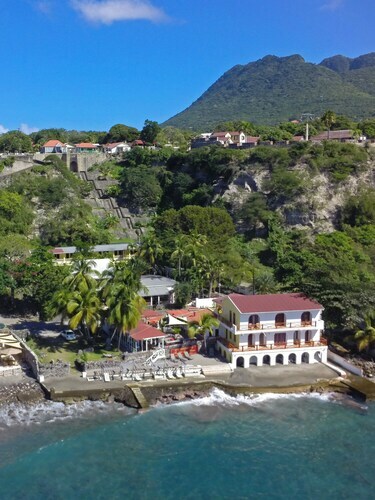 St. Eustatius Historical Foundation Museum is 1.1 mi (1.8 km) away. 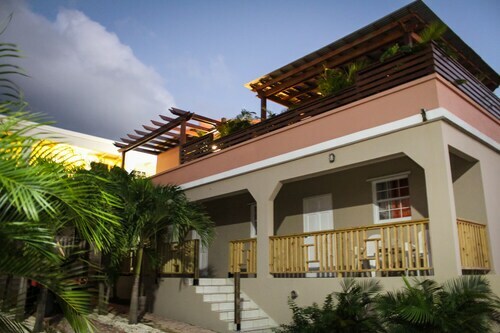 Situated in Oranjestad, this aparthotel is within a 10-minute walk of Honem Dalim Synagogue Ruins, Fort Oranje, and St. Eustatius Historical Foundation Museum. Lower Town Beach is 0.5 mi (0.8 km) away. 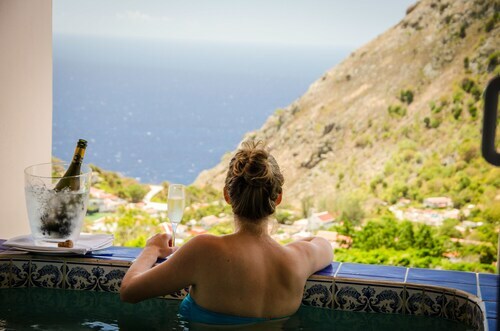 Situated near the bay, this spa resort is 2.1 mi (3.4 km) from Well's Bay Beach and 2.6 mi (4.1 km) from Dutch Museum of Saba. Cove Bay Beach is 5.3 mi (8.5 km) away. 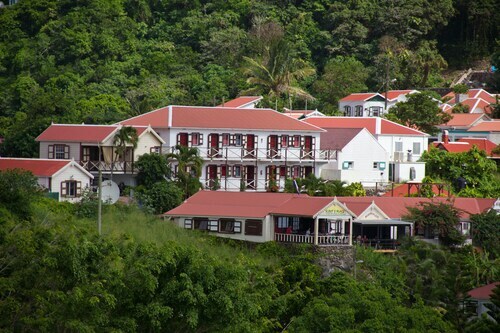 Situated near the airport, this hotel is 0.1 mi (0.1 km) from Dutch Museum of Saba and 2.9 mi (4.7 km) from Cove Bay Beach. Well's Bay Beach is 3.8 mi (6.1 km) away. 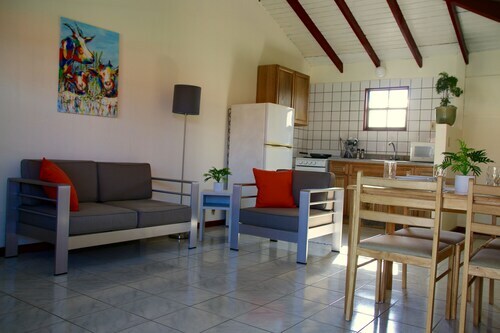 Situated in Windward Side, this guesthouse is 0.3 mi (0.5 km) from Dutch Museum of Saba and within 6 mi (10 km) of Cove Bay Beach and Well's Bay Beach.